Amazon puts on the boxing gloves; releasing Kindle for Android. 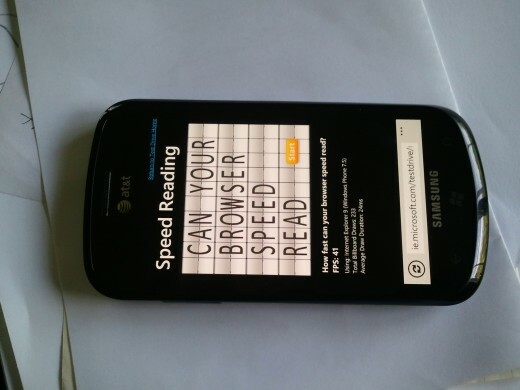 Android users have begged for it, and now it’s going to happen. 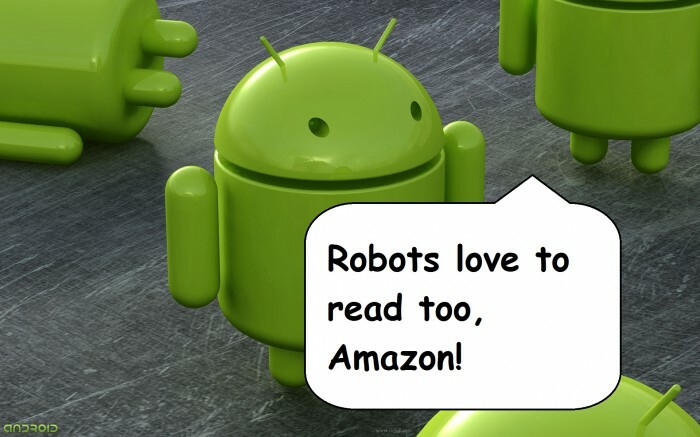 Shortly after we heard about Amazon’s Lab126 subsidiary going on a hiring binge, Amazon broke the news today that we will have an Android Kindle application in our hands very soon. The app is slated to run on all devices running Android 1.6 or later, which covers a vast majority. This also puts Kindle firmly into the lead when it comes to number of platforms. In fact, about the only thing you can’t use to read Kindle content are items that you’re likely to have already listed on eBay. The original Kindle device is lauded by its owners for being far and away the best e-reader on the market. However, Amazon is probably seeing some heavy competition coming its way with the soon-to-be releases of Google Editions and of course the iPad. What will be interesting to watch is the iPad’s overtaking of the e-reader market. Though Amazon has never released official sales numbers for the Kindle, Jeff Bezos has stated before that “millions” of people own Kindle devices. However, with the iPad’s release, and already millions sold, Apple could easily creep into that domain and become a driving force.